Invest Watches = Bad Investments? There’s a tendency for people to refer to expensive purchases as investments. “I’m going to invest in a new TV,” someone might say. Yet televisions hold their value about as well as a Cosmo Kramer business idea holds oil. Televisions are not investments. Neither is a phone or a car, unless it’s a rare vintage one that will be kept in a garage and never touched. Clearly, pretty much anything with a technological expiration date is a bad financial investment. This is why many skeptics have voiced concerns about the priciest Apple Watches–because it makes little sense to drop thousands of dollars on a gadget-fashion piece that will be outdated and lose value as time passes. But what about mechanical watches? You know, the ones that don’t use electricity and are technologically static, immune from cutting-edge developments? People don’t buy mechanical watches for hi-tech features, so they’re not at risk of becoming obsolete. 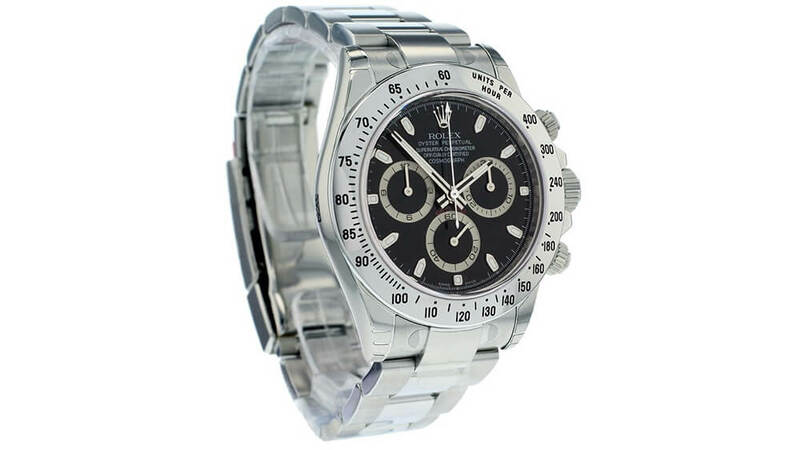 Like wine, art, or other hard assets like diamonds, gold, and real estate, people sometimes do refer to watches as “investments” without completely misusing the word. And yet it would be silly to view a watch, or a collection of watches, as a core component of your investment portfolio. A large part of the reason, Adams says, is the fickle and emotional nature of the watch market. A single collector alone has the power to influence the tastes, trends, and values of the entire market. Pop culture plays a role too: There’s no doubt that James Bond propelled Rolex even higher when it debuted on Sean Connery’s wrist in Dr. No. Essentially, it’s really hard to predict where the market will go, even where tried-and-true marques are concerned, which makes watches troublesome as investment fodder. Watches…? or Invest in Funds? Part of this is because the ultra-high-rolling watch world may also be in the midst of a bit of a bubble, according to Adams, who points to the huge watch auctions that are reminiscent of the art world. 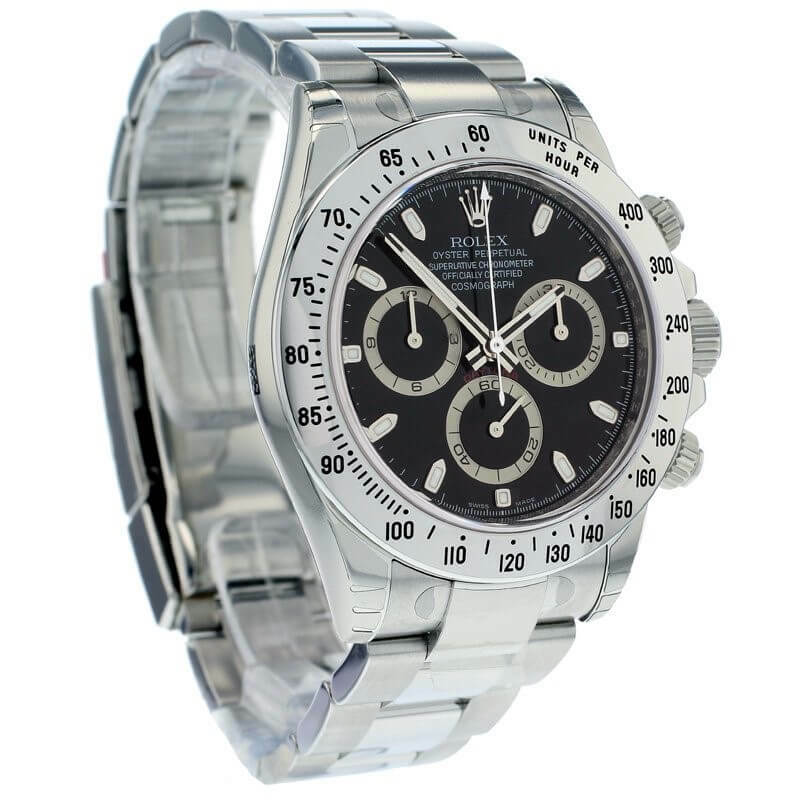 But in the more down-to-earth watch market (US$4,000-8000), the growth feels more meaningful. “Vintage collecting has always been big, but in the last five years, it’s exploded,” says Paul Altieri, a watch expert and CEO of leading pre-owned and vintage Rolex dealer Bob’s Watches. 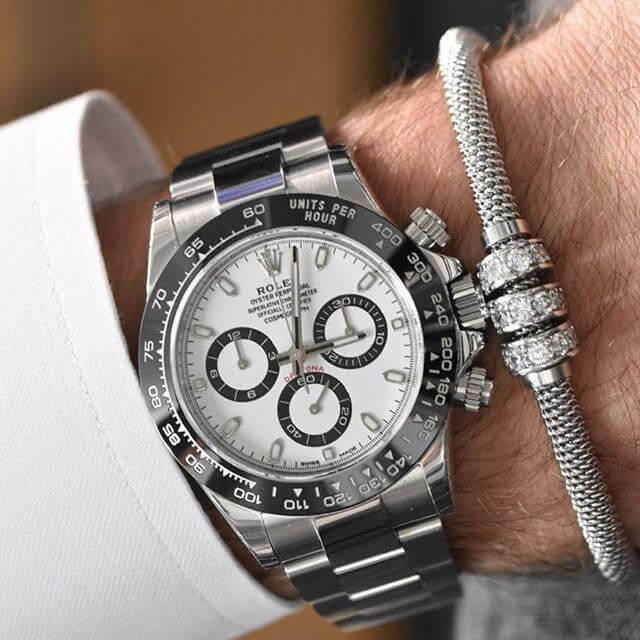 Elbow-deep in that market every day for years, he’s noted bubble-like growth (20% in the past two years; 50% in the past four), but he attributes it to the Internet and social media, which has jumpstarted global interest in watches. To him, that boom was just the world catching up. So what watches best hold their value? Certain relatively attainable (US$4,000-$9000) watches are known to hold their value extremely well—even appreciating in some cases. Interestingly, they’re almost all made by Rolex. “I hate to say it, but in this price range, vintage Rolex—and now vintage Tudor, ‘the working man’s Rolex’—are the best game in town if you’re looking for an investment-grade piece that doesn’t have to sit in the safe,” says Adam Craniotes, a watch writer, collector, and founder of Red Bar, a group of watch aficionados. “In general the watches that have done the best over time have been the sport watches: The GMT, the Submariner, and the Daytona,” says Altieri, who chalks this up to the more casual nature of a watch designed for a job or use, not a formal occasion. One of the reasons for Rolex’s success in value retention, according to Adams, is that it has kept the product line small, enabling many of these watches to become household names. Omega, in comparison, does okay on the second-hand market, but has hurt itself by peppering the field with so many different models over the years. While you shouldn’t count on a watch to produce a solid ROI, you can do a few things besides just getting a Rolex to give yourself the best chance at making a profit in 10 or 20 years. Watches that fall into the “pre-owned” category—anything that’s not new, yet not considered vintage yet—are far more affordable, and they can often represent good deals for someone who wants a high-quality model to wear for the long haul. 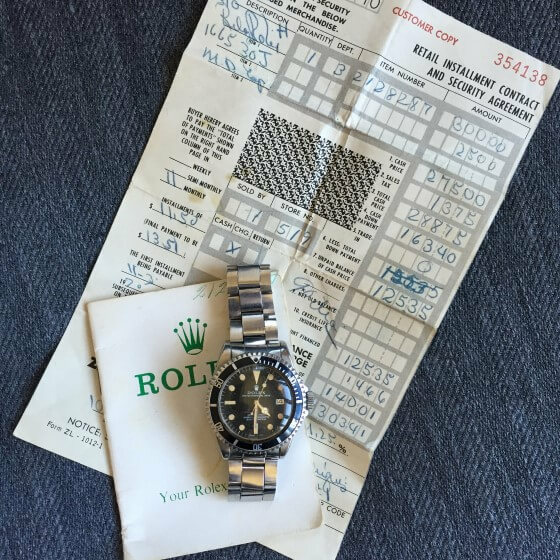 Much like a car, a new US$10,000 Rolex driven off the lot is suddenly worth about half, considering the dealer probably paid US$6,000 for it. On the pre-owned market, you may be able to acquire the same watch for a heavy discount of 20% or more off the original price, giving you a smaller target to hit if your goal is to break even in the future. While the world of watches is unapologetically aware of value, money, and prestige, almost everyone in the industry—and everyone interview by Money—agreed on one thing: Buying one should be about your enjoyment of the watch itself, not the possibility of getting a return on your investment. Above all, it’s piece of jewelry you wear, something emotional and personal, not something soulless like an index fund or cache of bullion. 【Sea Island Cotton Shirts】Haven’t had one before? You are in for a Treat! 【Gentlemen】 Stay Warm and Remain Charming in Winter! Buy any Suit, Get Three FREE Shirts!!! !